EasyHost1 hosting service has been very good to me for over 2 years now and good response when I ask for help. I am very pleased. Great customer service and very knowledgeable team. EasyHost1 has an excellent service. I'll recommend any one who's looking for cheap and excellent customer service. Excelent service and issues get resolved efficiently. They always answer on the chat 24/7. Great product and service at a fair price. 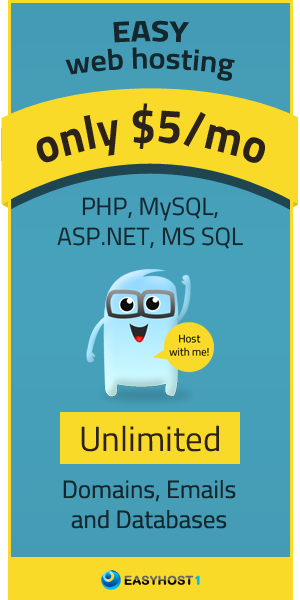 EasyHost1 provides us with the best uptime and customer service. We are very happy with them. I am very satisfied from EasyHost1. 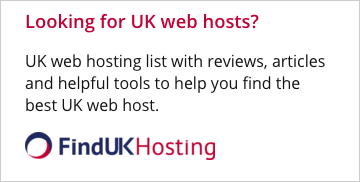 I will recommend this hosting service. I have joined EasyHost1 and been amazed at all the services you get for the price I am paying. The service is fantastic and the support is so helpful. Excellent as always...thank you very much. Fast answers. No need to wait and resolve problems easily.